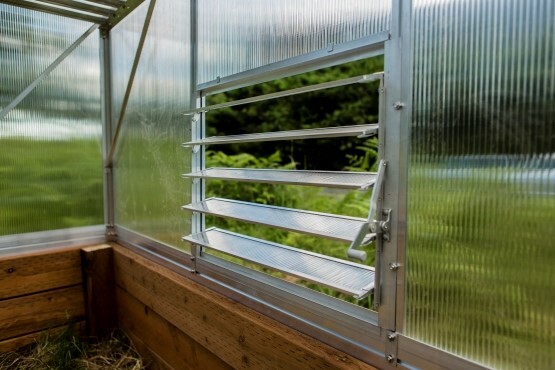 The polycarbonate panels play a crucial role in the agricultural market place. Their ability to allow abundant light into the interior spaces, light weight and easy to install properties have been the key advantage for their popularity, especially in greenhouses. 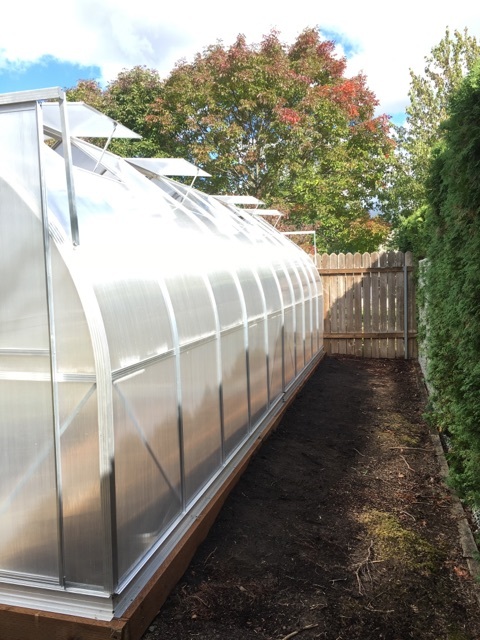 A hard and durable greenhouse can offer a long-term cost saving, and they are not only used to protect the plants,but it is also used as a state-of-the art garden feature. 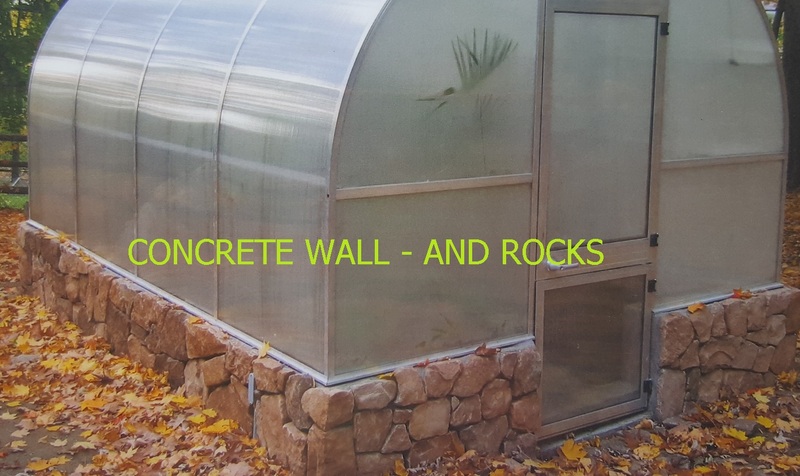 There quite a number of polycarbonate profiles available in the market,however, when it comes to the insulation value of polycarbonates, a twin-wall polycarbonate sheet greenhouse is preferred. As a nation, we have long history of gardening enthusiasm. 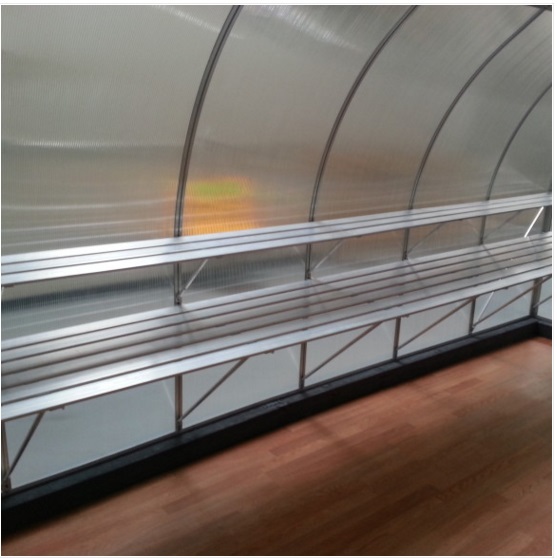 In recent years, we have seen numerous new traders starting importing greenhouses into new zealand. 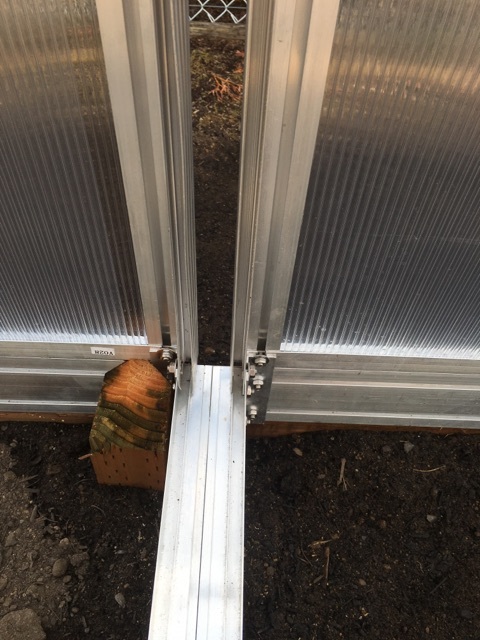 However, majority of the new traders are bringing the 4mm thick polycarbonate greenhouses, due to their cheaper retail price. After seeing plenty of disappointed owners of 4mm greenhouse - a lot of these doesn't last for one season, we decide to write this information to help you make the right choice when you choose a greenhouse. 1. Insulation "R-value" is a commonly used term to measure a material’s energy conserving (or insulating) properties. It is a measure of resistance that a material has to the flow of heat. The below r-values reflect real world outdoor situations.The more energy conserving a material is, the higher it’s r-value. The 50% greater air gap between the walls, creates 20% effectiveness in heat protection. 2. Strength. 6mm sheet is 50% thicker than a 4mm sheet. Also the aluminum profile are made thicker and wider to accommodate the extra thickness. 3.Light diffusion. 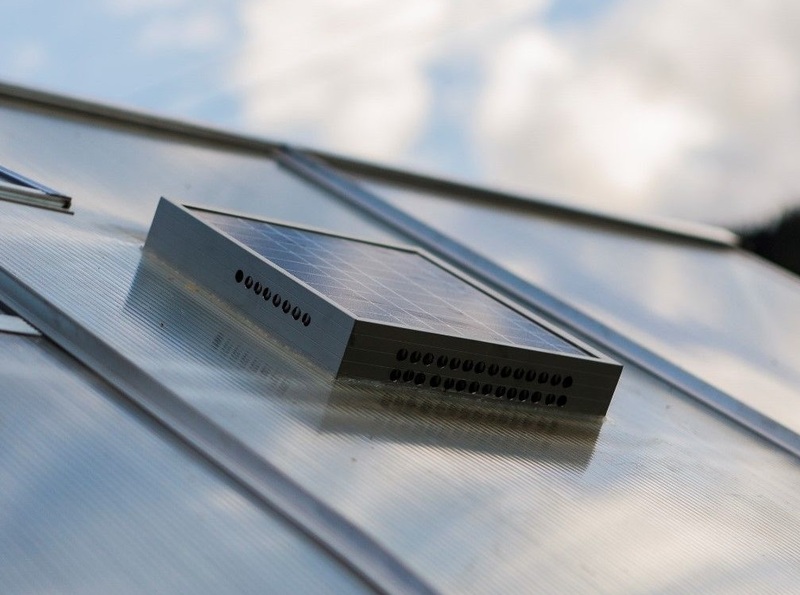 6mm polycarbonate sheets have 5-10% less light transmission than 4mm ones. 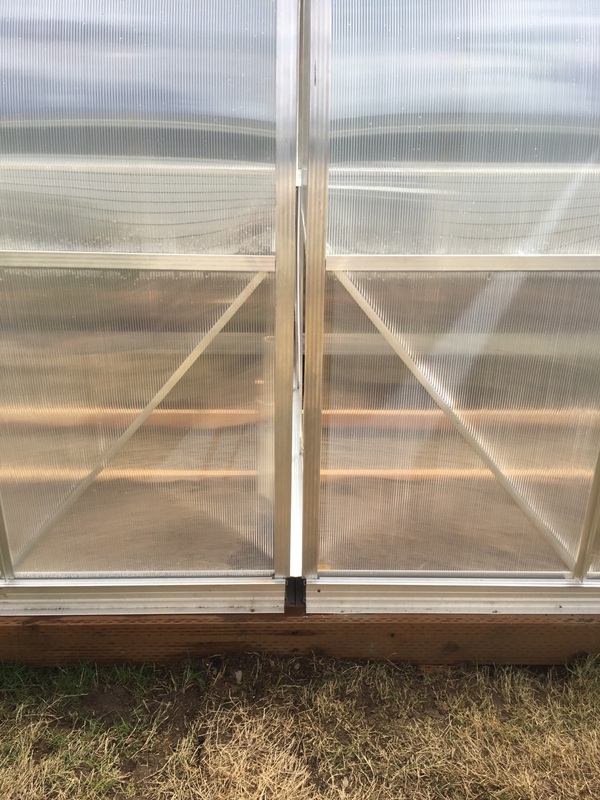 This might sound like a reduction in light transmission, but it is diffused by the polycarbonate, which means light gets more evenly distributed to what would be darker areas in your greenhouse. 4. Lifespan. In general Greenhouse manufacturers 4mm is the entry level greenhouse, most of these are made aiming for the lowest cost. Thus majority of these we have seen from nz greenhouse market, are made from recycled material. 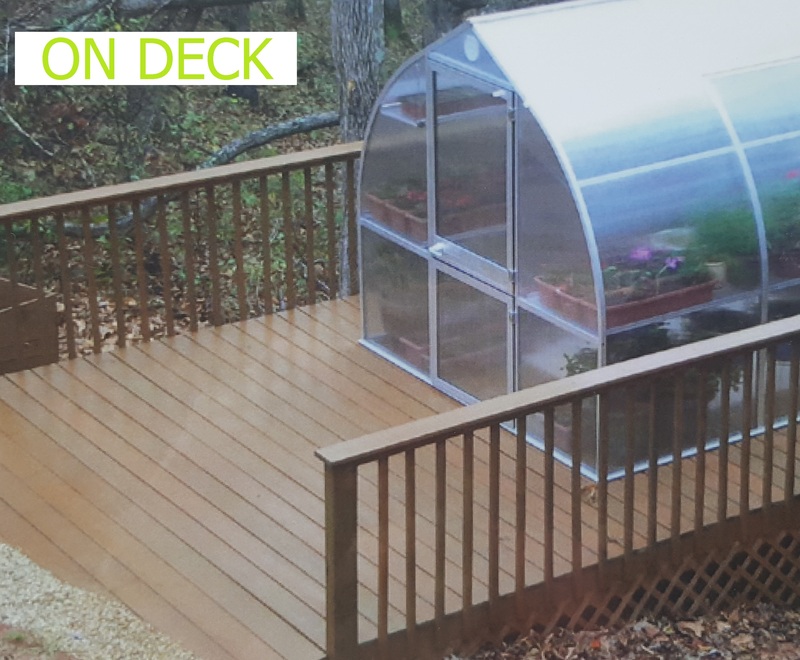 Some of the 4mm polycarbonate sheets are not even uv treated, which won’t last few months under nz weather, our Cliamapod material both 4mm and 6mm UV protected. The greenhouse is shipped via Mainfraight in 4 or more large boxes, the heavyest one is 380lb. Other: like Fedex UPS wont handle this large boxes. The exact number of boxes varies depending on the kit that was ordered. When you submit your purchase we immediately send the request to our warehouse in Washington State from where it will be shipped. If you place your order on a Friday, Saturday or Sunday your order will be submitted on the following Monday. The warehouse can take up to 72 hours to ship your order. When your purchase leaves the warehouse, please allow up to 10 business days to receive your order. 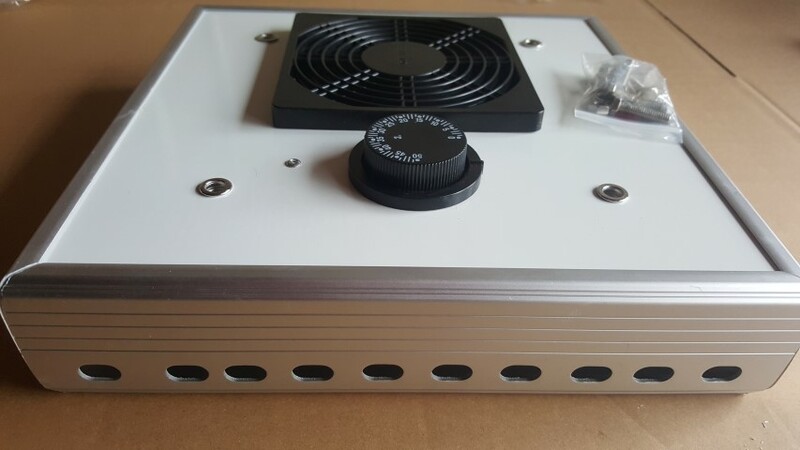 We usually receive tracking confirmation from the warehouse within 24 hours of your purchase being shipped and we can send you that information upon request. 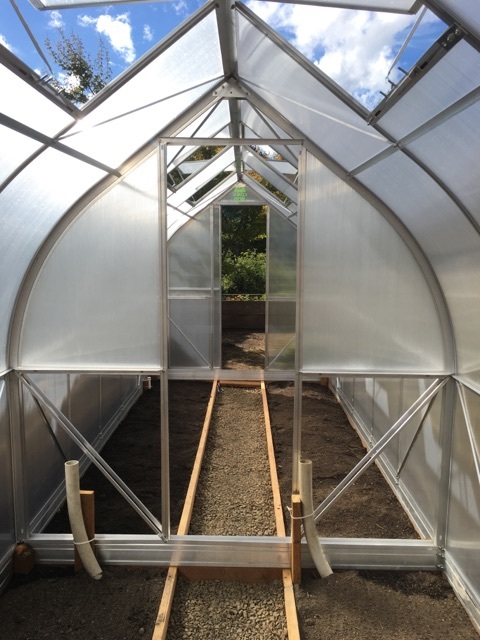 ClimaPod Greenhouses are all glazed with Polycarbonate panels and framed by Aluminum profiles. 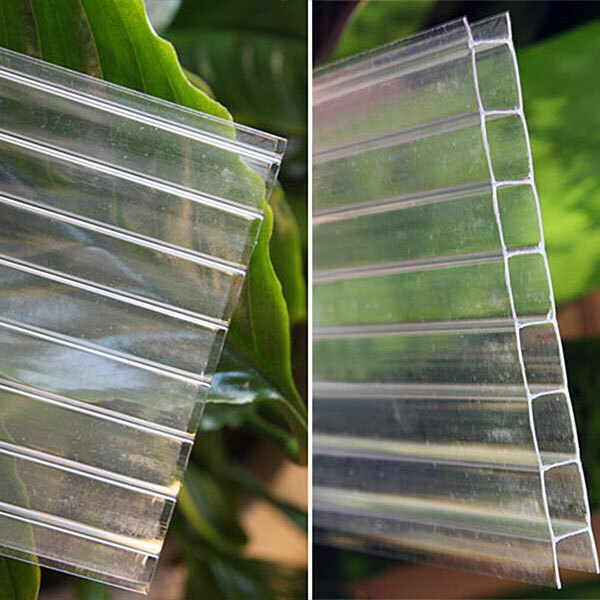 On the other hand, Clear polycarbonate panels are fully safe since they are virtually unbreakable, and their light weight (less than 2-3 lbs) makes the assembly process easier and more convenient. Q. What is R-Value and K-Value is? Hobby series come with 9’ width and 12’ depth. Spirit series come approximately with 7' width and 12’ depth. Passion & Virtue series come approximately with 9’ width and 14’ depth. Additional accessories are available in separated kits: Shelving, Shading kits, and Automatic Vents Openers. No. Our Aluminum is rust resistant. The steel parts like the base are galvanized. Contact our customer service through this website or by phone number which appears on the front page of your assembly instructions. 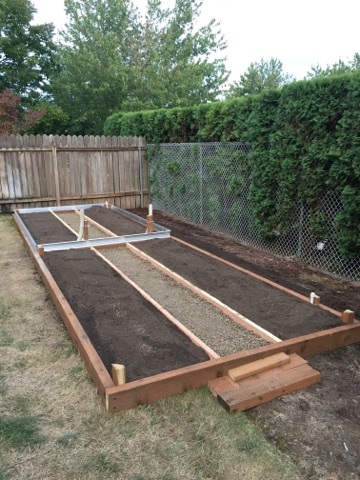 We are a local grow tent/ greenhouse nursery supplier for the Greater Seattle area. We can ship nationally as well, please check our products page for more information. If you have any questions please give us a call and talk to someone locally that can answer your question! 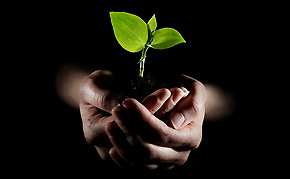 We primary focus is on sustainable and organic agriculture, who is part of the Modular Organics. We supply the tools and advice our customers need in order to automate their own home garden, whether they plan to grow indoors or outside. 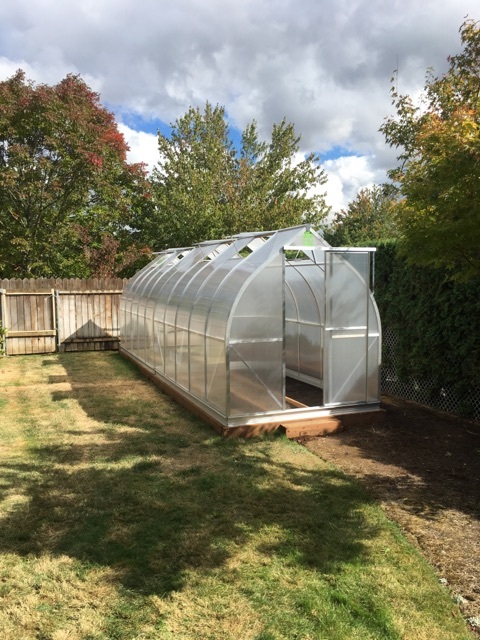 Our products range from the essentials, such as greenhouses and grow tents, to specialized grow packages that include shelves, LED lights, and trays to match your every need. We know it can be difficult and expensive to lead a sustainable lifestyle, that’s why we’ve made it our goal to provide the average consumer with a simple and convenient alternative. By growing your own produce at home you regain control of your food supply and pave the way for a healthier future for your whole family. Striving for perfectionism in customer service and product quality is second nature for Modular Organics. Not only do we provide the longest lasting and highest quality supplies, but we have at our disposal a large inventory of merchandise to fit your individual needs. 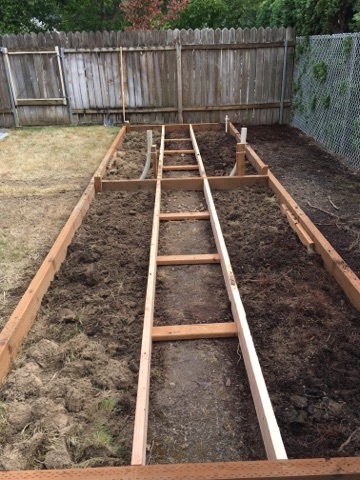 Setting up your own organic garden takes little to no time at all, especially with us helping you through every step of the process. At the end of the day, it’s simple: we provide sustainability, the easy way.